Brined. Rested. Smoked. Homemade. Delicious!!! Is it duck or ham? 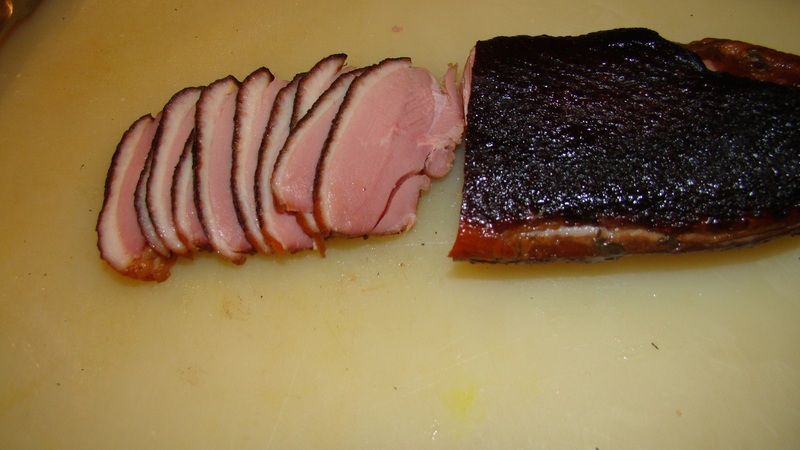 It’s smoked duck breast that came out tasting like delicious ham.